Catabolism – the breakdown of complex molecules in living organisms to form simpler ones, together with the release of energy; also called as destructive metabolism. Anabolism – the synthesis of complex molecules in living organisms from simpler ones together with the storage of energy; also called as constructive metabolism. The first is the stage of digestion. In this stage, the large organic molecules, like proteins and lipids, are digested (broken down) in their smaller components. This happens because they cannot be directly absorbed by the cells. After the break down, the amino acids and sugars are then pumped into the cells by specific active transport proteins. Stage 2, release of energy. Once the broken down molecules are taken by the cells, they are converted to yet smaller molecules, usually acetyl coenzyme, which releases some energy. The final stage is where the acetyl group is oxidized to water and carbon dioxide, releasing the energy that is stored. On the other hand, anabolism is the reverse process of catabolism. In this process the body utilizes the energy released by catabolism to synthesize complex molecules. These complex molecules are then utilized to form cellular structures that are formed from small and simple components. Since one of the vital components of metabolism is energy formation, nutrition is also a key component. It is imperative that you maintain a proper and healthy diet in order to provide the right nutrients to your body. 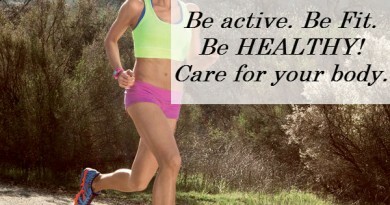 Therefore, with the right nutrition you could possibly speed up your metabolism. But before you decide to speed it up, it is important that you understand a few things. 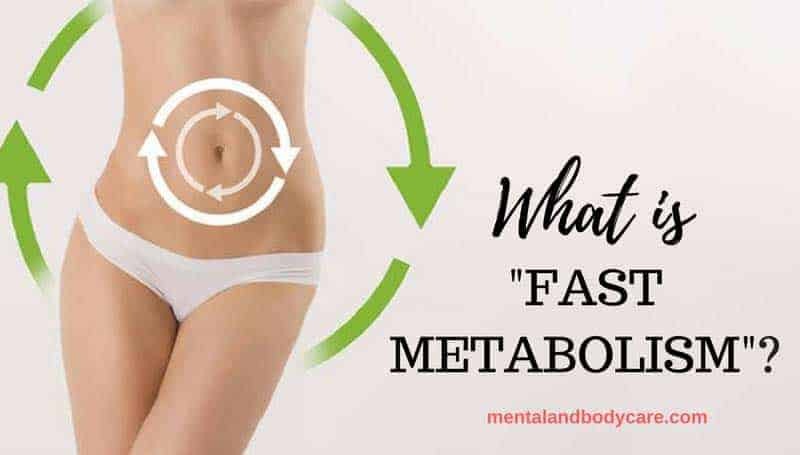 Many of us say “fast metabolism”, but scientists use the phrase high “basal metabolic rate”, or the amount of calories the body needs while asleep or in a deep resting state. A common misconception is that thin people always have a high basal metabolic rate, or a fast metabolism. 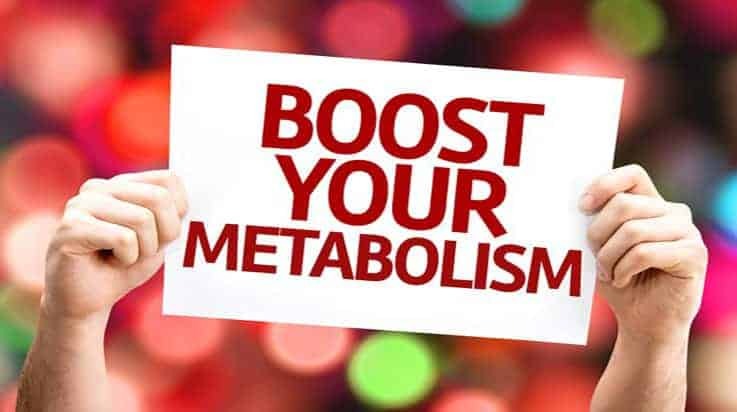 While it is true that muscle requires more calories than fat (a pound of fat burns about 10 calories and a pound of muscle burns nearly 30), it is the relative amount of both fat and muscle that initially determine your basal metabolic rate. This means that obese people with lots of fat can have a higher basal metabolic rate than lean individuals who have little fat. 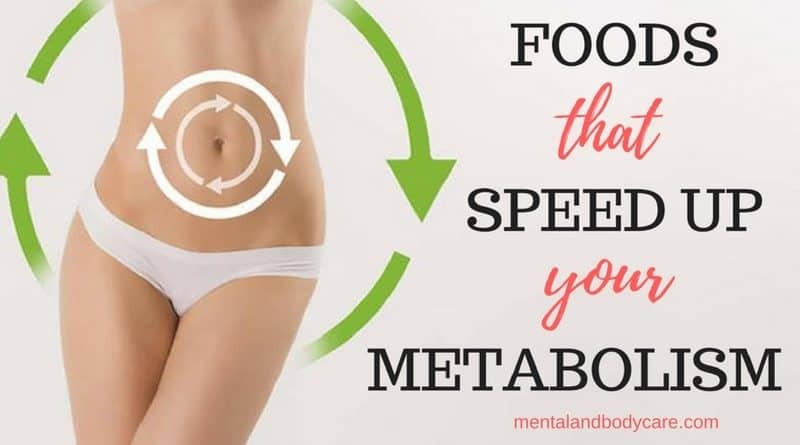 Now, knowing this, our suggestion is that you combine both exercise and nutrition in order to speed up your metabolism. Exercise will increase the amount of muscle that you have and in turn will increase your basal metabolic rate. Plus you will burn some fat in the process. As for the nutrition part, we have compiled a list of vitamins and minerals that will help you achieve a faster metabolism. We have also included the function of these nutrients and which foods contain them. CALCIUM: involved in the activation of enzymes including lipase that breaks down fat. Found in: dairy, seafood, sardines, soy and soy products, dark leafy vegetables, figs and prunes. ESSENTIALS FATTY ACIDS (omega 3 and omega 6) – proper thyroid function and reduction of triglycerides (fats in the blood) and cholesterol. 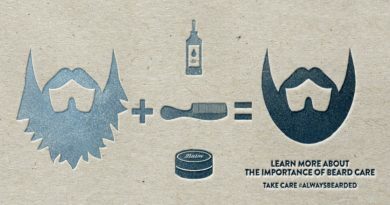 Found in: fish from cold waters (tuna), olive oil, nuts and flax-seed. CHROMIUM – involved in the regulation of blood glucose levels within the body and in the metabolism of glucose (energy). Found in: brewer’s yeast, brown rice, cheese, meat and whole wheat grains. VITAMIN B1 (Thiamine) – helps with the metabolism of carbohydrates in turn it provides energy. It also enhances the immune system and helps with skin health. Found in: beans, peas, broccoli, wheat bran, egg yolk, poultry, fish, soy and whole grains. VITAMIN B6 – speeds up the activation of many enzymes. Found in: brewer’s yeast, eggs, fish, baked potato with skin, spinach, carrots, bananas, peas, avocados, nuts and sunflower seeds. BIOTIN – an important component of enzymes in the body that break down certain substances like fats, carbohydrates, and others. Also helps with hair loss, brittle nails, skin rash. Found in: chicken, lamb, beef, liver, boiled eggs, milk, soy, yeast, whole wheat, peanut butter and rice bran. IODINE – Proper function of the thyroid which is a major player in regulating your metabolism. Found in: seafood, iodized salt and algae. VITAMIN B5 (pantothenic acid) – helps in the catabolic state for our bodies to properly use carbohydrates, proteins, and lipids. Used as a transporter in our nervous system. Also participates in the formation of hormones that reduce stress. Found in: Eggs, potatoes, fish, beef, milk, whole grains, peas, beans and fresh vegetables. ZINC – required for proper insulin release. Found in: brewer’s yeast, egg, fish, seaweed, meat, liver, oysters, pumpkin seeds, whole grains, cashews and almonds. Remember to always have a proper nutritional plan and only add these vitamins and minerals as extra. Please give us a like or a share if you found this useful and helpful. ← How to use your anger in a positive way?